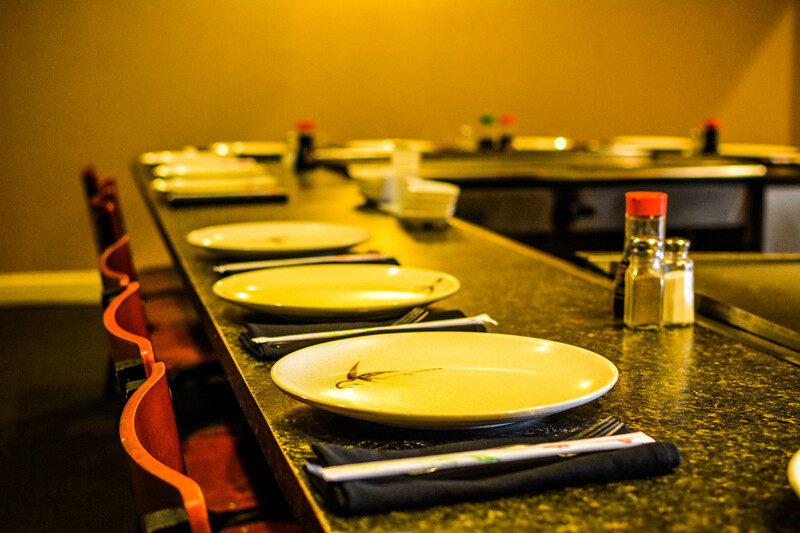 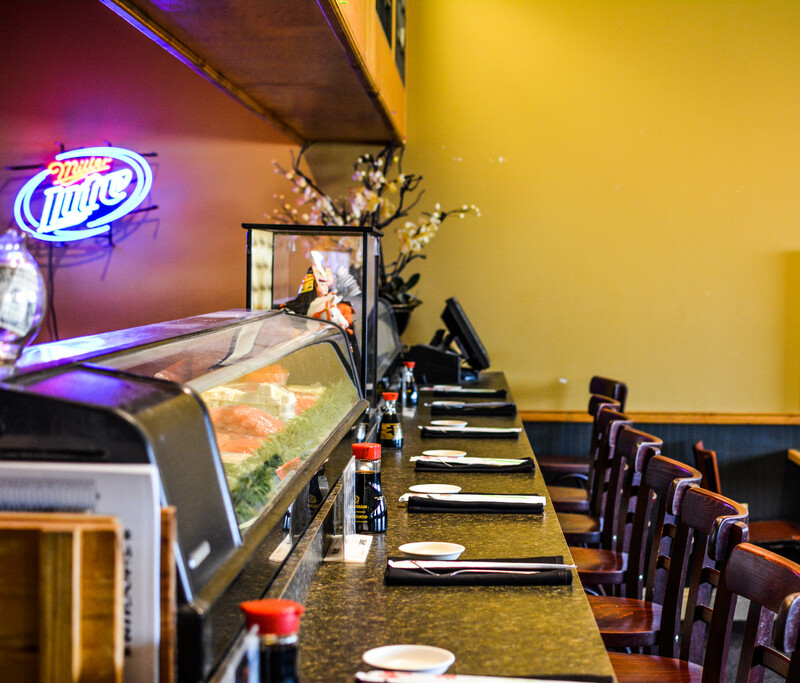 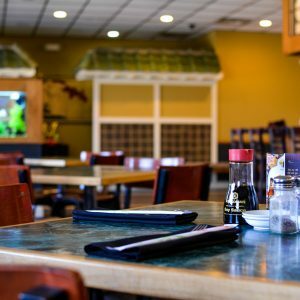 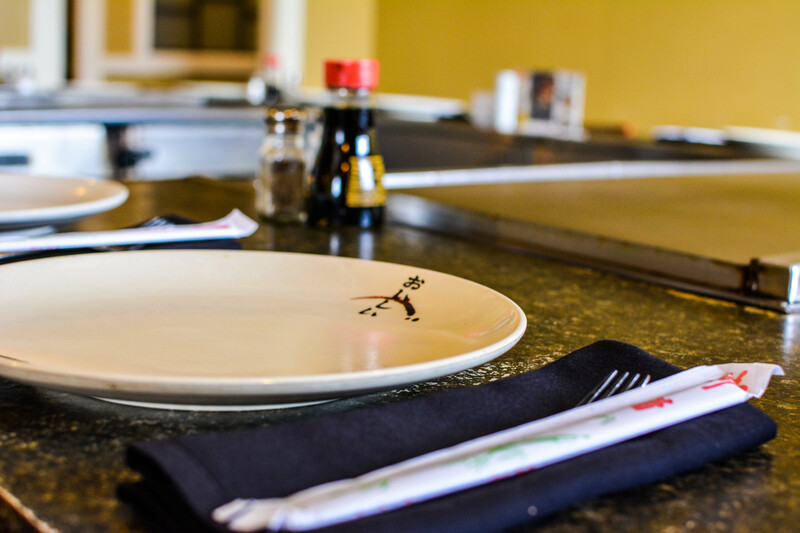 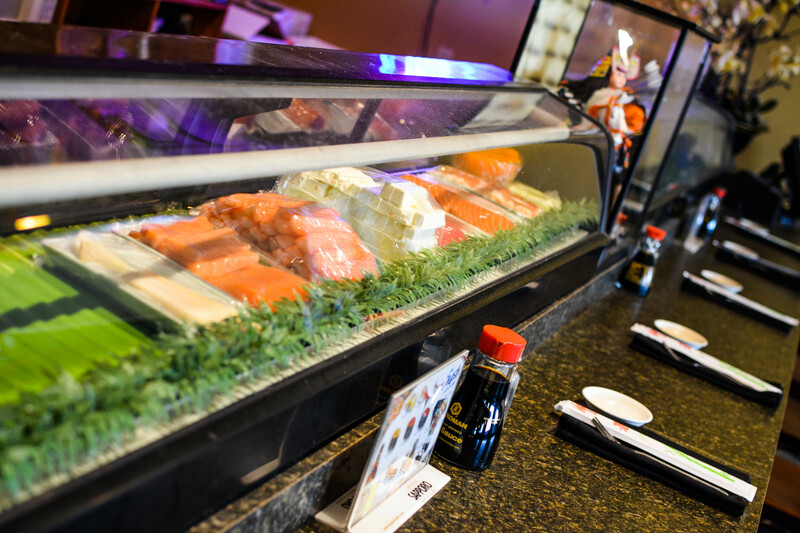 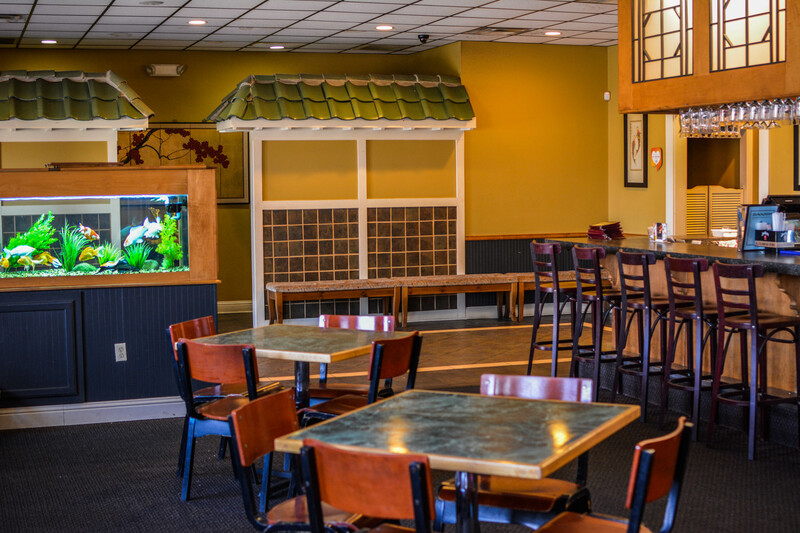 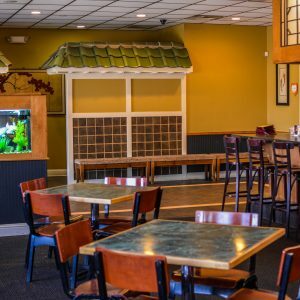 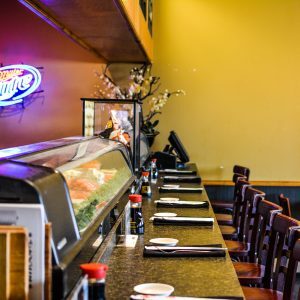 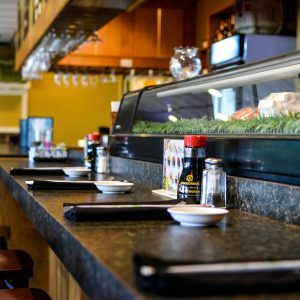 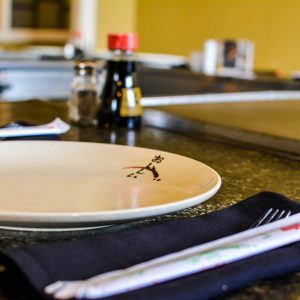 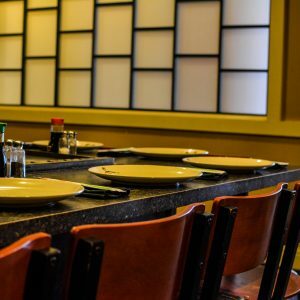 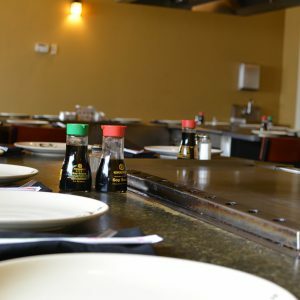 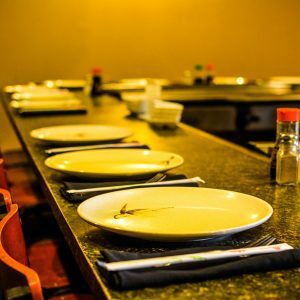 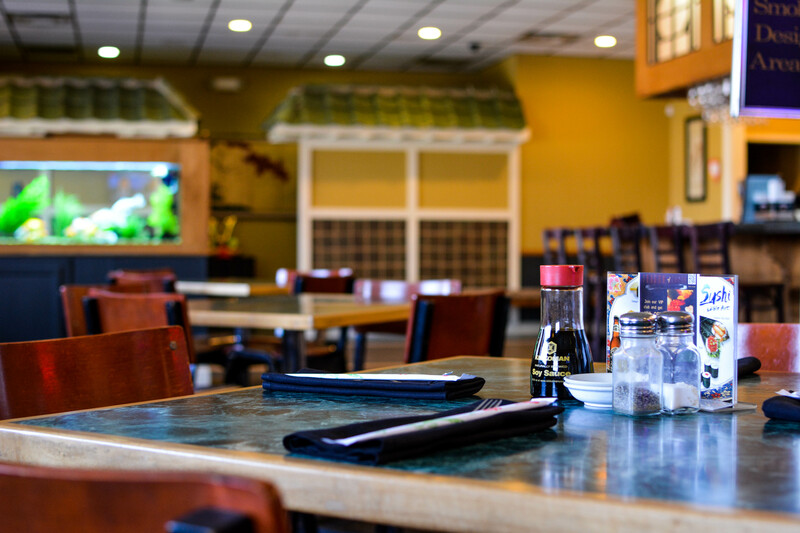 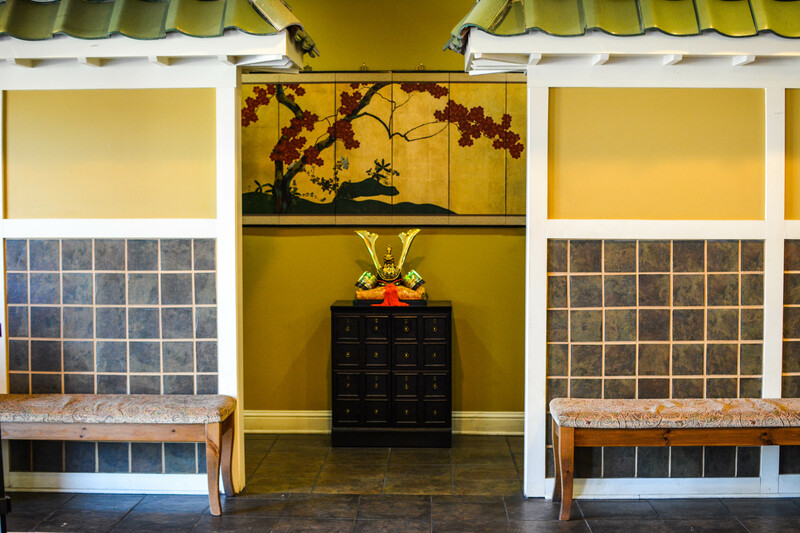 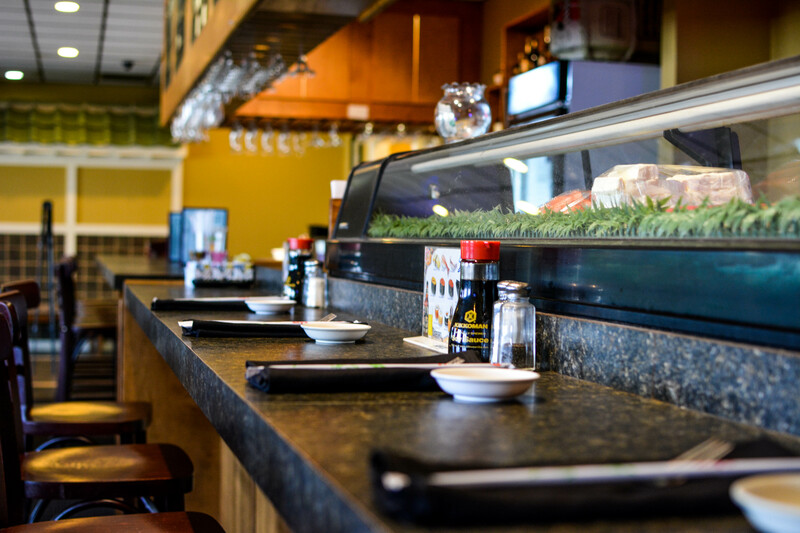 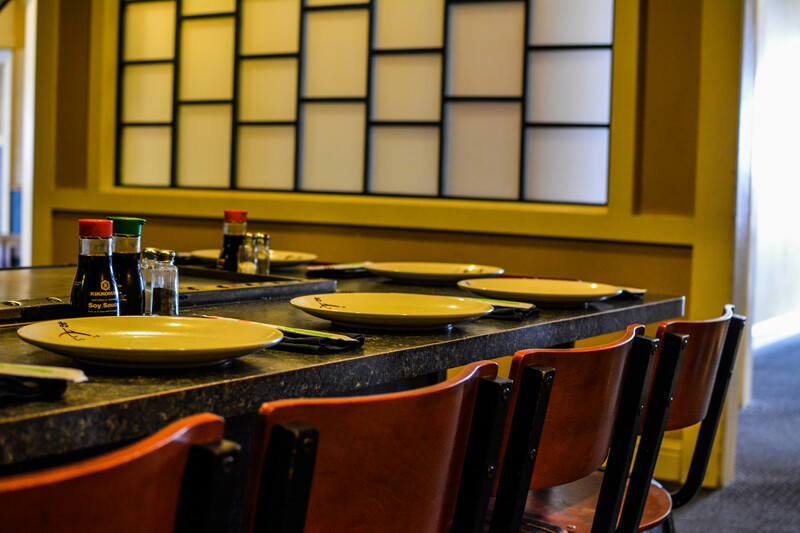 There is no other place like Shogun of Japan and it is the perfect place to host your next special gathering. 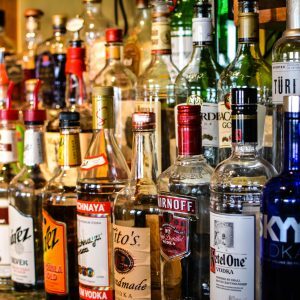 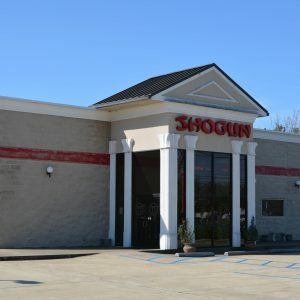 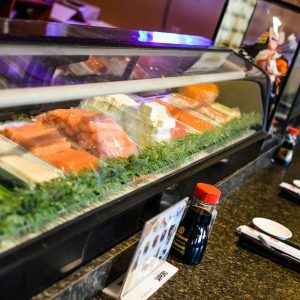 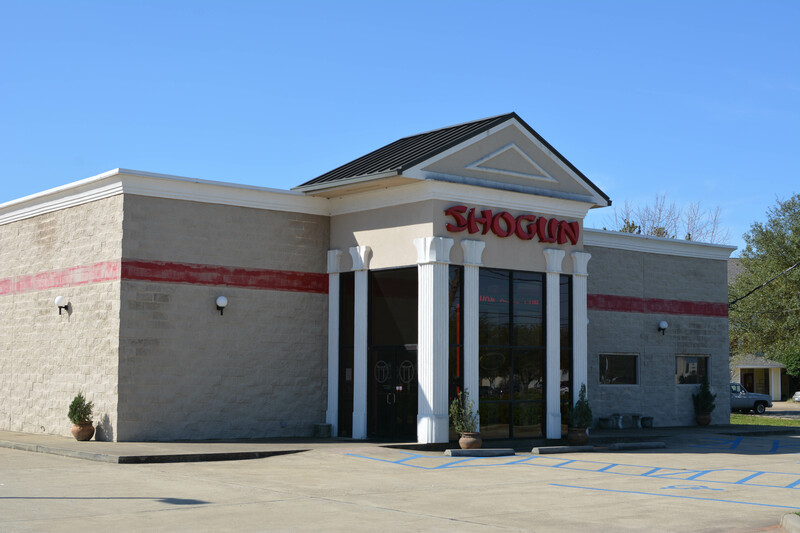 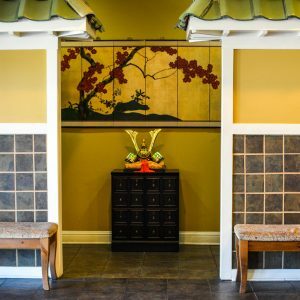 Whether you are planning to celebrate a birthday party, anniversary or just a special event with friends, Shogun of Japan is here to serve you. 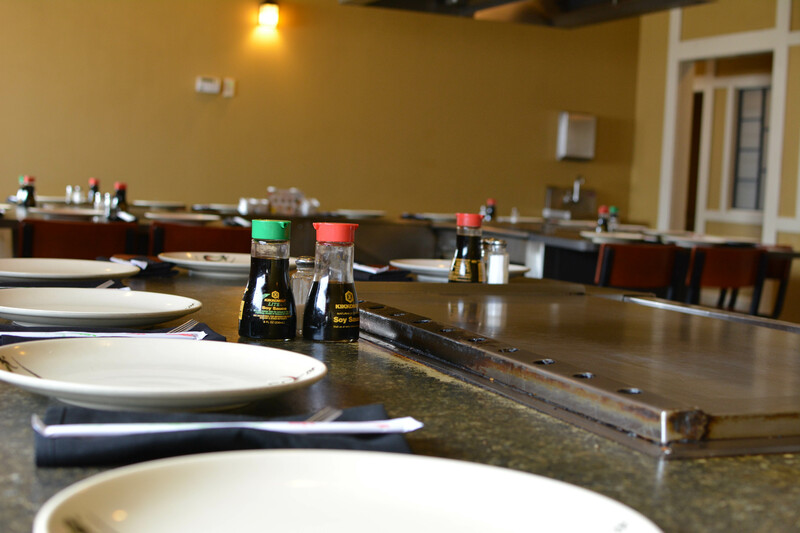 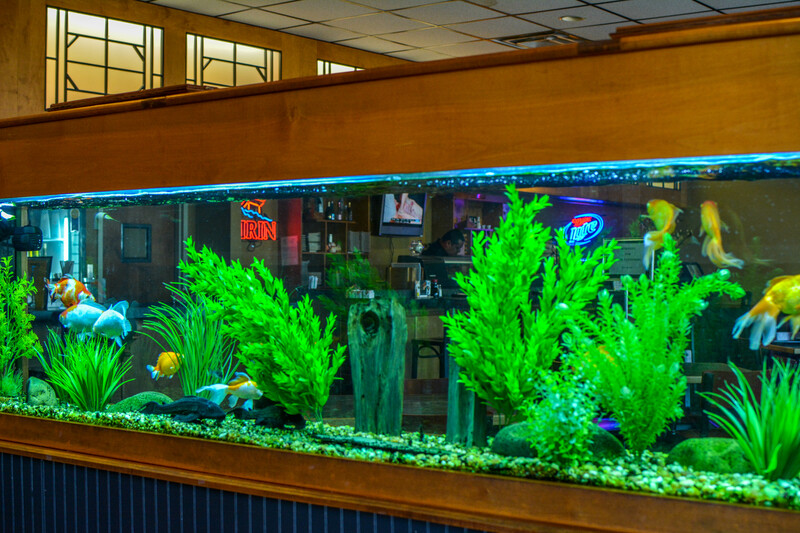 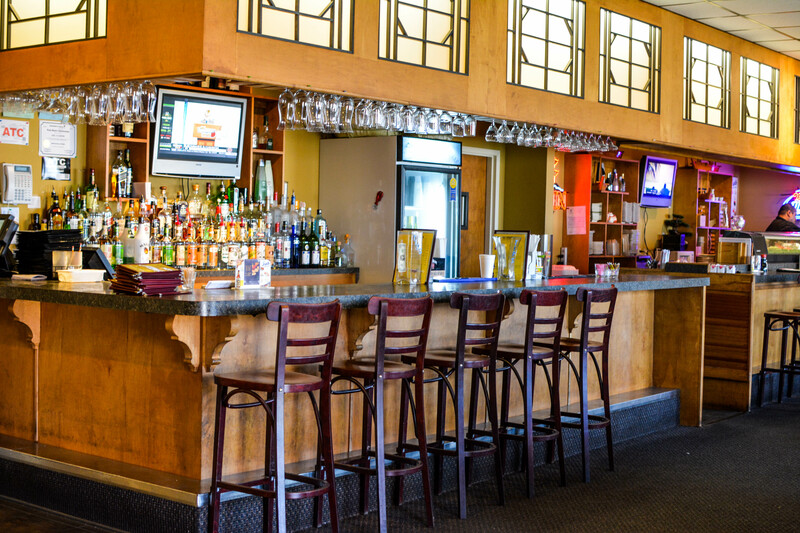 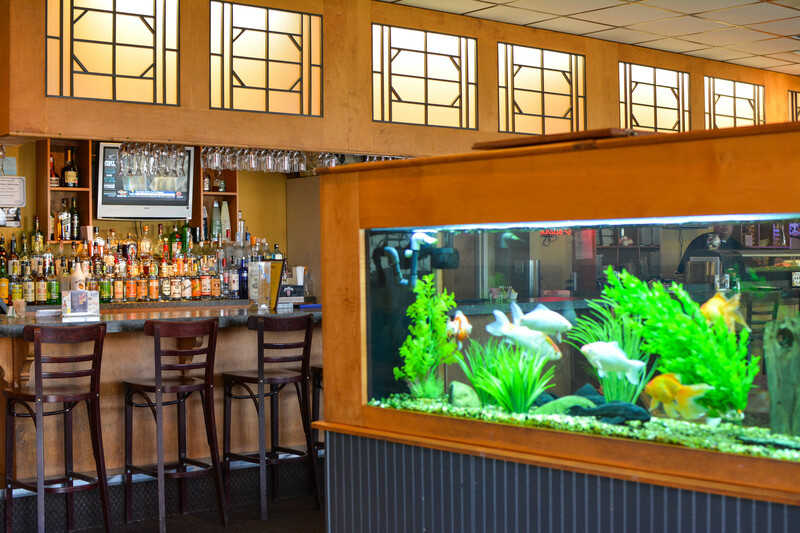 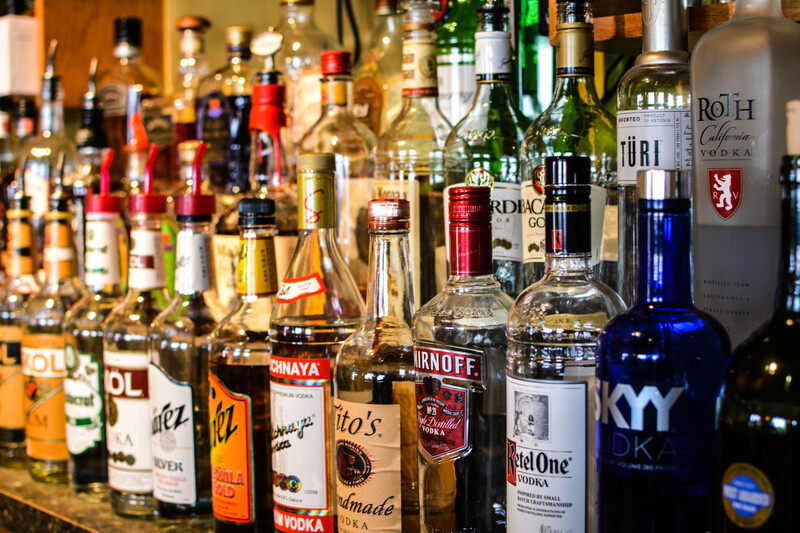 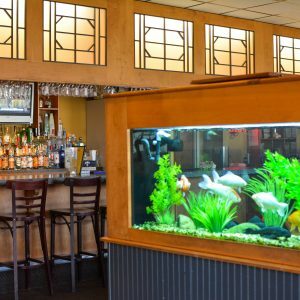 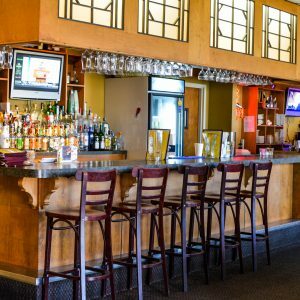 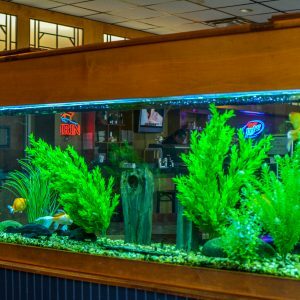 Call us to make large-group reservations.